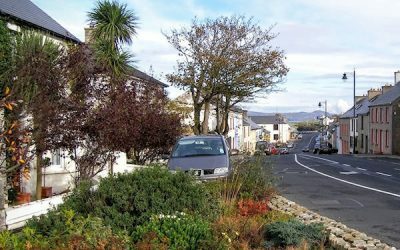 This year allow the Wild Atlantic Way enchant you with its unique local rhythm, culture, spectacular landscapes and captivating people. 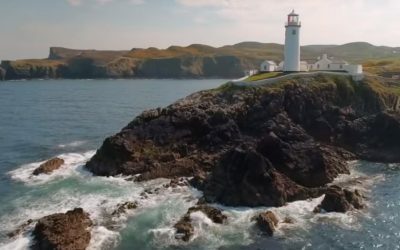 Ed Sheeran has unveiled the Saoirse Ronan-starring video for his Galway Girl track, and it features many familiar Galway streetscapes. 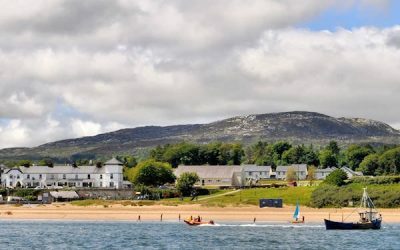 View a wide selection of holiday homes in the seaside Rathmullan – book directly with owners to get best rates and local tips and insights. 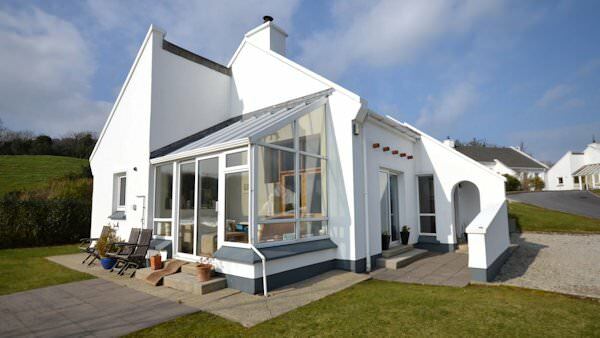 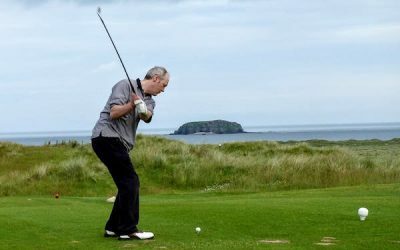 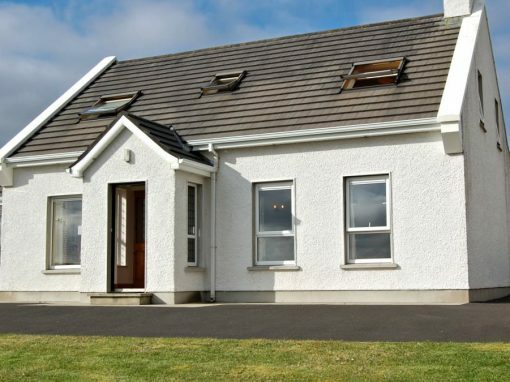 Located in north Inishowen and close to Malin Head, Ballyliffin is a popular family holiday and golf resort. 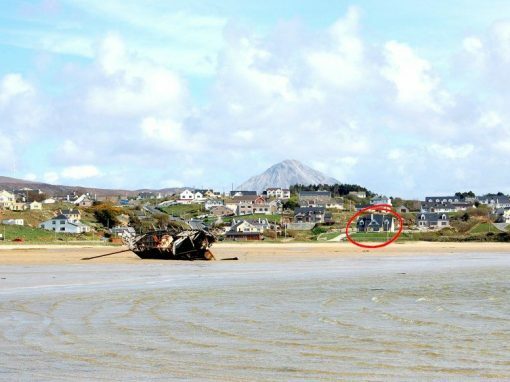 Nearby Culdaff has an excellent surfing beach. 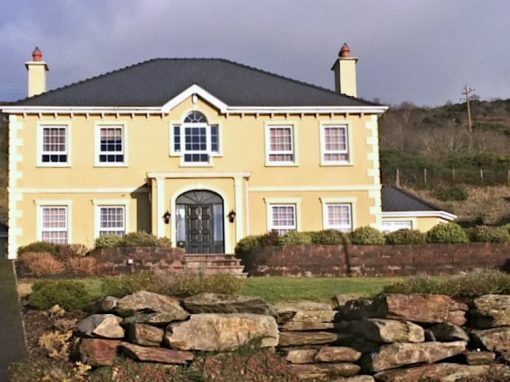 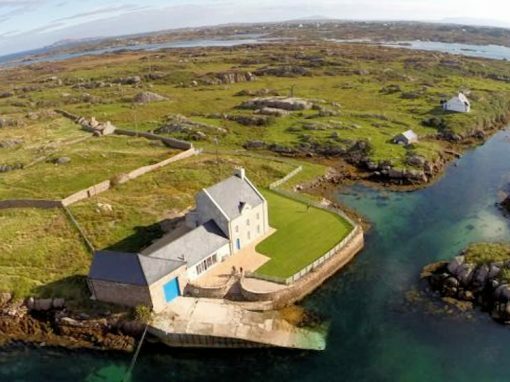 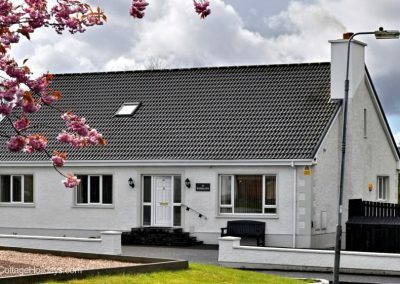 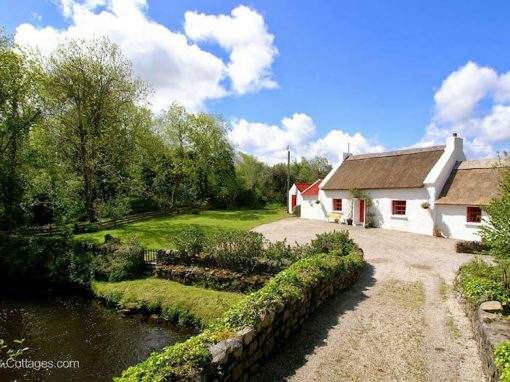 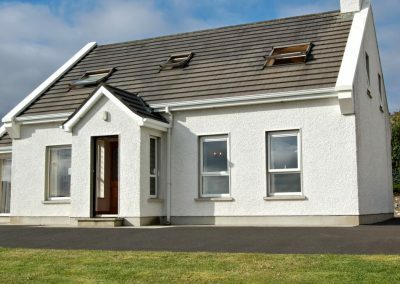 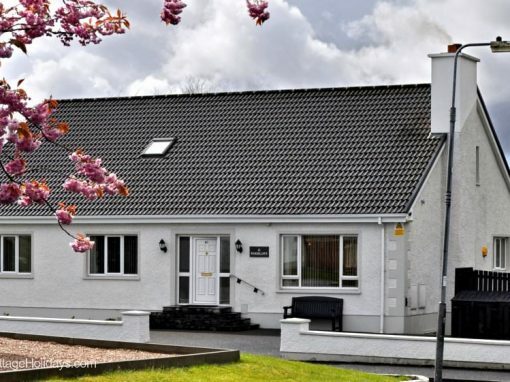 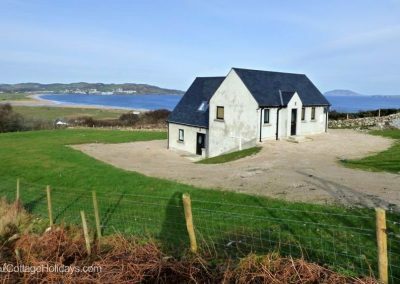 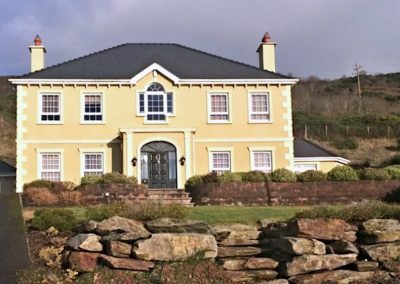 Large selection of holiday homes in the north Donegal seaside village of Dunfanaghy – enjoy the local golf course, beach, horse riding and exploring the coastline.